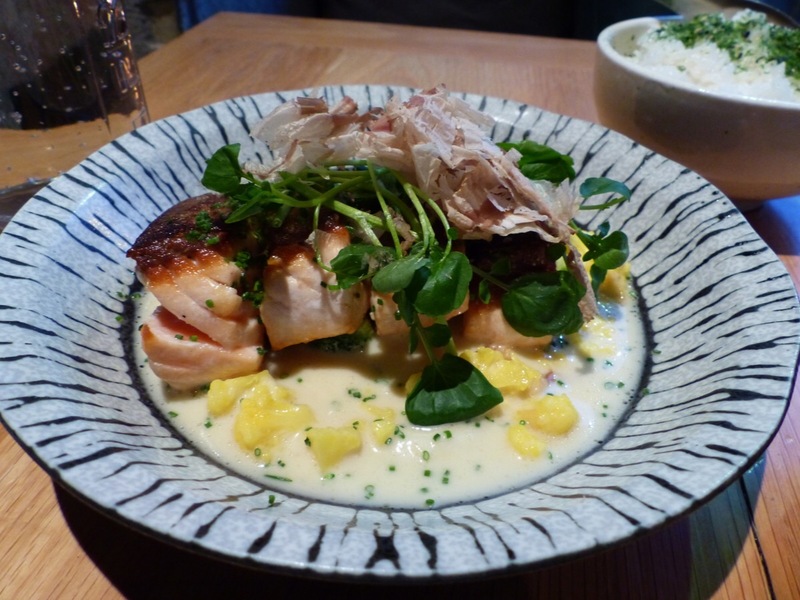 Restaurant Gaijin is the brainchild of Tomi Bjorck and Matti Wikberg. It is their second restaurant. 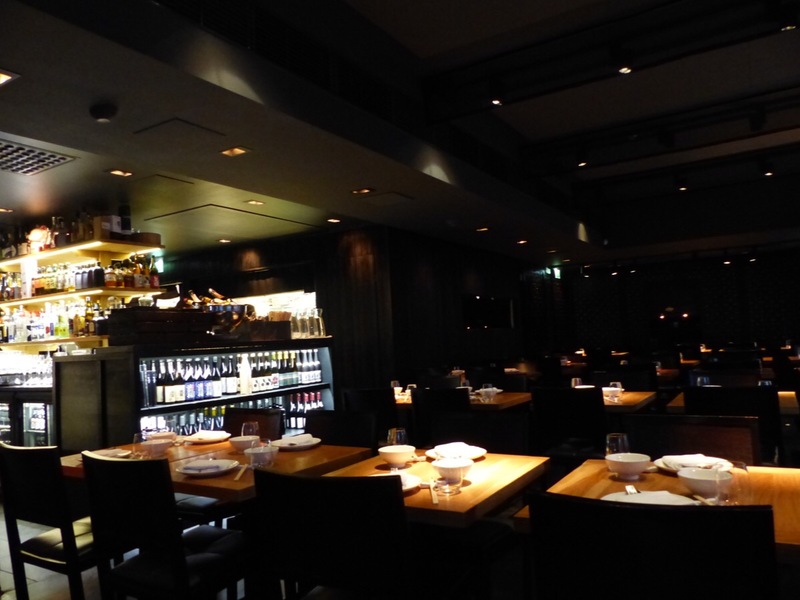 Gaijin offers unique flavours from Japan, Korea and northern China, with a delicious modern touch. The restaurant is in the stylish Bulevardi at number 6. I dined alone so I can’t show you a variety of meals, only mine. For my main course I ordered salmon with Asian flavours. I can’t come to Helsinki without ordering salmon. 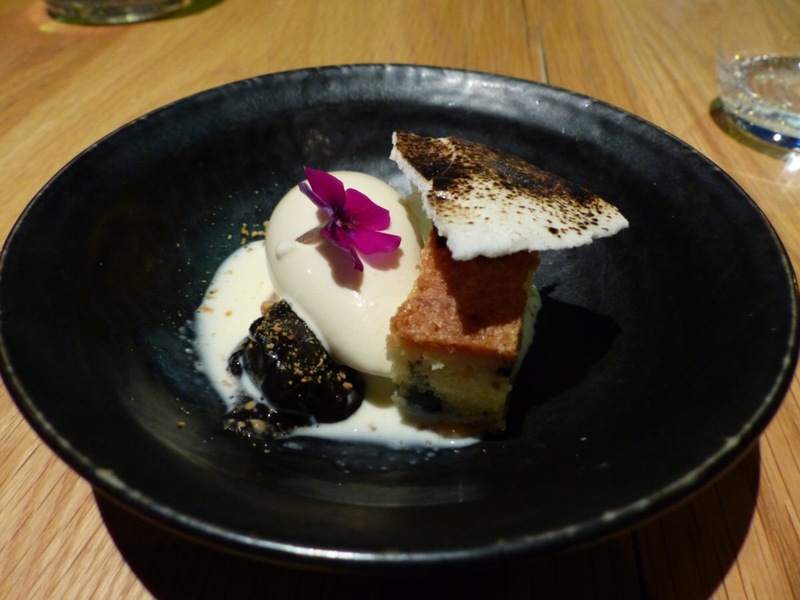 Dessert was a liquorice and almond cake with icecream…perfect. I will definitely return to Gaijin with others. They do excellent dishes to share. We will have to try it then, won’t we? ….with liquorice, how lovely, and unusual.